Description An ultra-soft powder that magically transforms skin to look poreless & pixel perfect? Yes please! 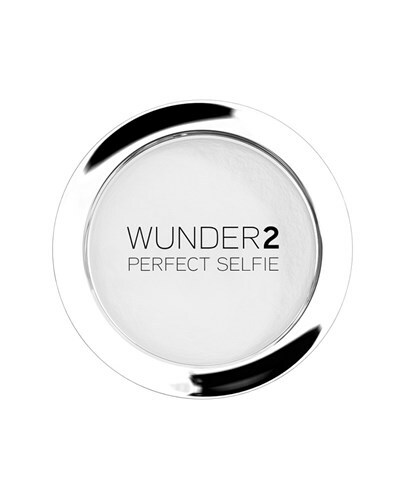 The WUNDER2 PERFECT SELFIE HD Photo Finishing Powder, from the makers of WUNDERBROW, creates the ultimate finish to your makeup look, without the use of a photo filter. Simply buff PERFECT SELFIE into the skin after applying the rest of your makeup with the WUNDER2 KABUKI BRUSH and your finished makeup look will appear poreless, free of fine-lines and smooth without camera flashback!